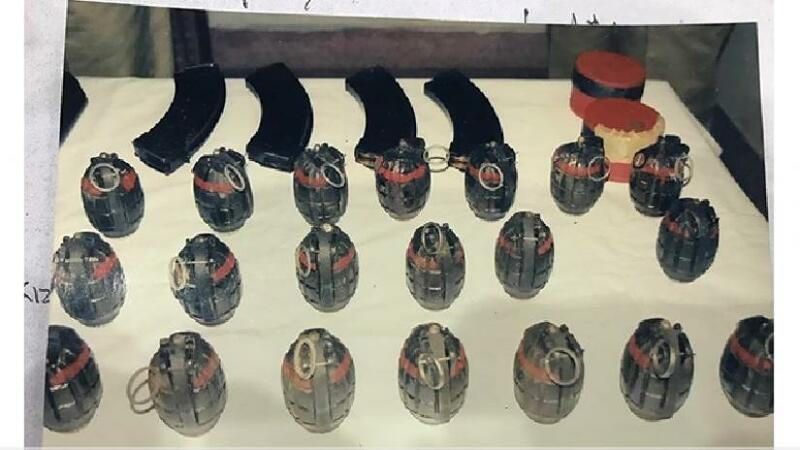 The trial of the case involving the recovery of Arges grenades has not ended as yet. On 29 November 2003, 20 Arges grenades were recovered not too far away from the diplomatic area. Those who were arrested as suspects are now out on bail. Later, on Aug 21, 2004, Arges grenade attack was carried out on an AL rally. The current PM, who was in opposition at that time, was saved though many others were killed. Security specialists say that if the relevant people related to the first shipment of Arges were caught then it would be easy to find out the main masterminds. In a case lodged, later on, a listed criminal Rubel and others were accused of planning to carry out an attack on the police. The case documents name six persons but do not carry their addresses. The case changed courts five times and now a trial is underway at the Special Tribunal-12, under judge Md Bulbul Hossain. Only Rubel gave a confessional statement. 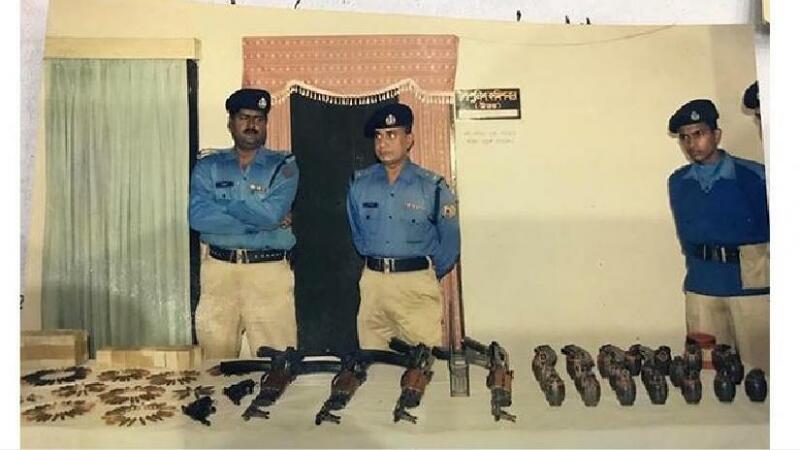 During the recovery of the weapons cache, there was a gunfight in which Rubel was injured. He was treated and then sent to central jail. At court, Rubel named his friends Jahangir, a rent-a-car trader, Mukul, a businessman, Lincoln as a local hoodlum as his accomplices. Rubel said that he ran a small shop. Munshi Atiqur Rahman, the then assistant police super was the first investigating officer of the August 21 grenade attack. But due to the negligence of duty, he was made an accused in the grenade attack case. He was later sentenced to five years in two verdicts of the Aug 21 grenade attack case. Questions have always been asked as to how military grade grenades came in the hands of general criminals. The grenades and weapons found in Kuril, not too far away from the diplomatic area, are imported and unless their origin is traced the main mastermind of the grenade supply will remain in the dark. The charge-sheets of the cases do not mention how the grenades came to be in the possession of Rubel and his cohorts. This means, one side of the weapons haul is still engulfed in mystery, which is a reason for perennial concern.